Accounting , Tax , Consulting , Audits, and QuickBooks Pro support . Every business needs reliable information from reliable accountants, or accounting firms, about its financial performance. 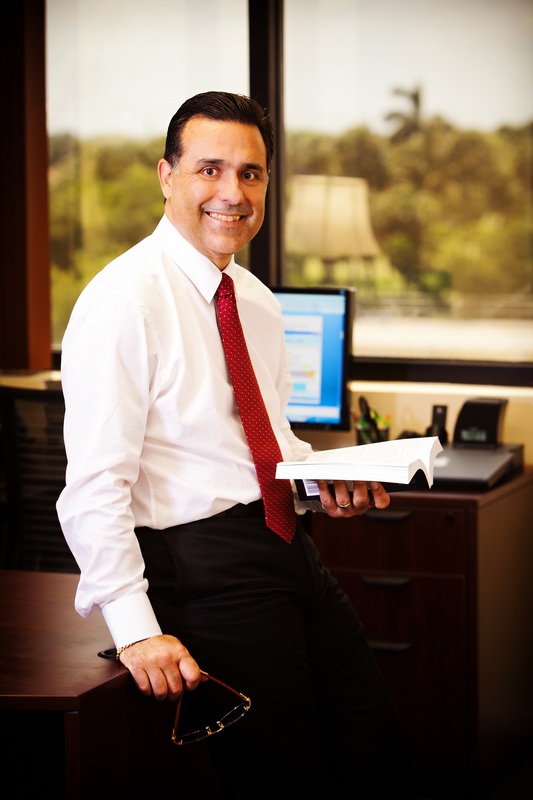 Gustavo A Viera CPA, a Miami native and accountant in Miami since 1983, and managing partner of a Miami CPA firm since 1989, is a full service Miami CPA Firm offering accounting , tax , consulting , and QuickBooks Pro support . Every business needs reliable information from reliable accountants, or accounting firms, about its financial performance. We take a great deal of pride in being able to provide these accounting services in Miami to all our clientele swiftly, effectively, and maintain our personal touch (see ‘ Miami accounting firms ‘ ). Depending on your internal and external reporting needs, our Miami accounting firms also offer Bookkeeping Services in Miami to help your company comply with basic financial filing and reporting requirements, satisfy stakeholders, and provide more intricate knowledge about your business. For companies that want the objectivity of an audit , but don’t require the same degree of scrutiny, a review from a may be a cost-effective alternative. Like an audit , the review is independent report prepared by a Certified Public Accountant and prepared in accordance with generally accepted accounting principles (GAAP) . However, the review provides only limited assurance on the reliability of financial statements, and is therefore recommended for companies whose owners are comfortable with the effectiveness of existing controls and the accuracy of internally prepared statements. Having been a CPA in Miami for more than two decades, being part of various other Miami CPA firms, and our having a degree of association with other accounting firms in Miami and accounting services in Miami alike, we think gives us ground to say we are confident that our firm will be able to provide any accounting services in Miami you may ever need. Our Miami accounting firms offers privately-held companies that require only a basic financial statement without assurance as to the accuracy of the information provided. Our Miami CPA Firm offers a compilation service . While a compilation does not require that we verify the accuracy of the report, we work closely with clients to ensure the quality of their company’s financial information. We have twenty seven years of experience, we feel we are one of the premier accounting firms in Miami. As your Certified Public Accountant and trusted advisers, we look at the accounting principles and practices you use and how transactions are recorded and accumulated into your financial statements. We also perform analysis, such as comparisons of current and past financial results, to identify items that might require further inquiry. Lastly I’d like to personally thank all our clients that have trusted our Miami CPA firm with your hard earned money and have chosen to keep coming back to our firm year after year; we greatly appreciate your continued business and are most flattered to be entrusted with all of your pressing accounting, and financial needs.